We are very proud to introduce Reimo products in Australia. 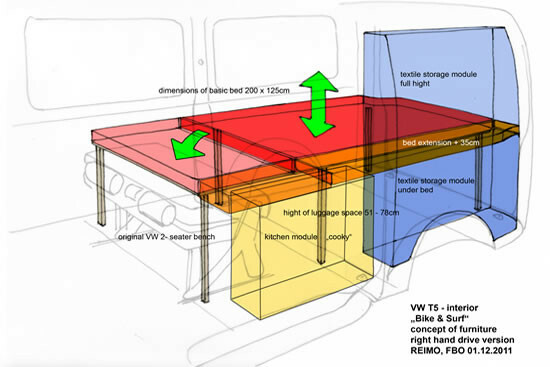 Reimo ist based in Germany and classed as the leader in after market innovations and parts for campervans- from all needed DIY parts to sophistiacted bench to bed seatings and concepts for full conversions and the classic style roofs. Their extensive online catalogue is packed with more then 18.500 items. 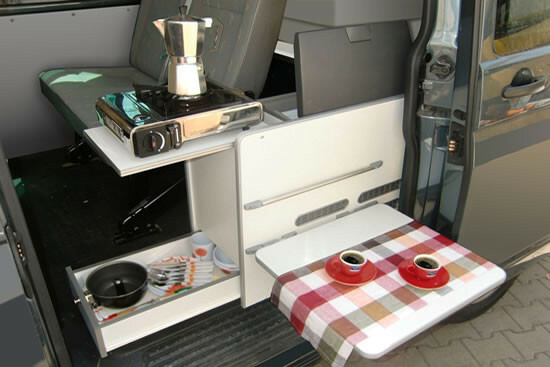 Whatever you will find on their WEBSHOP- we can order for you- no problem. 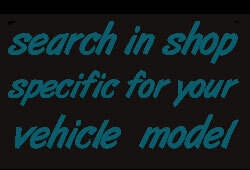 We also keep stock of the most wanted parts here in our ware house in Brisbane. When you surf on the Reimo website- please note that all prices are displayed in Euro!! Please call or email us with the Reimo part number you are interested into. 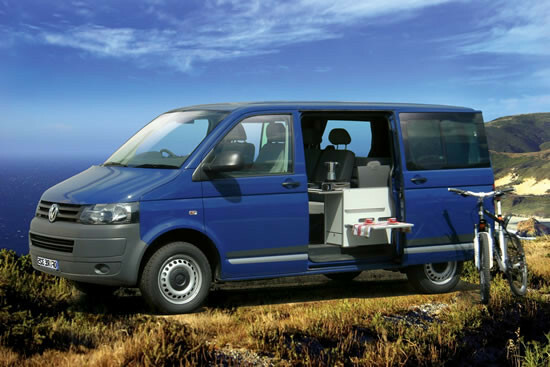 We can then quote correct prices in AUD, availability and freight cost to your home address. 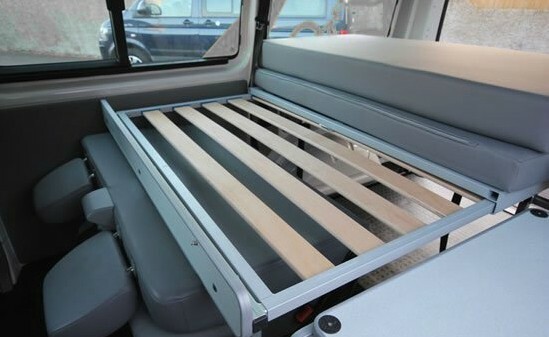 Here is a quick and easy solution to change your van to a weekend camper with a super comfy bed. 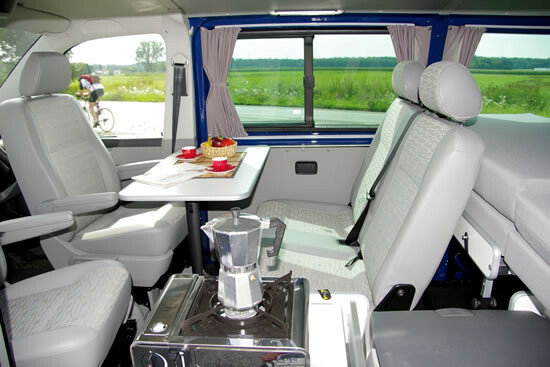 Easy to set up - row of seats can be used at all time in day layout setup. Prices from $2,000 onwards - please email us!